Premium Airport Transfer Service with Convenience and Style! 1. Convenience – When you disembark your flight you are faced with a busy environment and you just want to get home, to your hotel or to that business meeting. 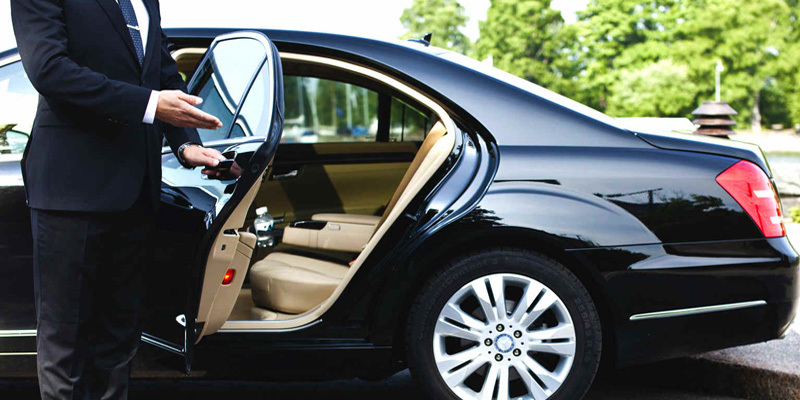 Being met by a chauffeur means that you do not have to wait for a taxi, train or bus, and you are conveniently able to get straight to your location with no delay. 3. Custom service – Flights are not always 100% reliable and they are sometimes subject to delays. A chauffeur will keep an eye on your flight so that they are there for exactly when it arrives or departs, giving you the peace of mind that you won’t ‘miss your ride’. They will also know your departing terminal or where to greet you; they will know which gate and baggage claim area etc. 4. Nice environment – Buses, trains and airport taxi queues are often crowded and not always the most pleasant of environments. Even the best taxis don’t have the best reputation for being clean, tidy or know where exactly you are going! A chauffeur driven car is a luxury car; well maintained, clean and tidy, and designed to make your journey as relaxing as possible, temperature controlled, quiet and comfortable not to mention it’s the chauffeurs job to know all parts of Sydney and the best routes to get you to your end destination. 5. Value for money – Public transport can be false economy, often leaving you some distance from your destination or requiring changes at stops and stations with luggage. People often end up having to get a taxi on top of the public transport fare, and most forms of public transport from the airport are nowhere near as cheap as you’d expect, especially if you have 2 or more travellers in your party. You would be surprised at how affordable a chauffeur service is for an airport transfer. If you are looking at airport transfers, these are all factors well worth considering when making a decision.